This week is deadline week for the legislature to pass a state budget. 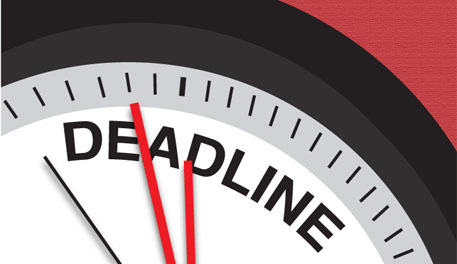 The formal deadline is midnight, Saturday, June 15. As we have noted in earlier postings, there is unlikely to be any budget surprise for UC. Possibly, there could be some funding beyond the governor’s May revise proposal for student scholarships and Cal Grants. As previously noted, most of the inconsistencies between the assembly and senate budgets involve K-14 and social programs. The two houses are using a more optimistic projection of revenues than the governor.